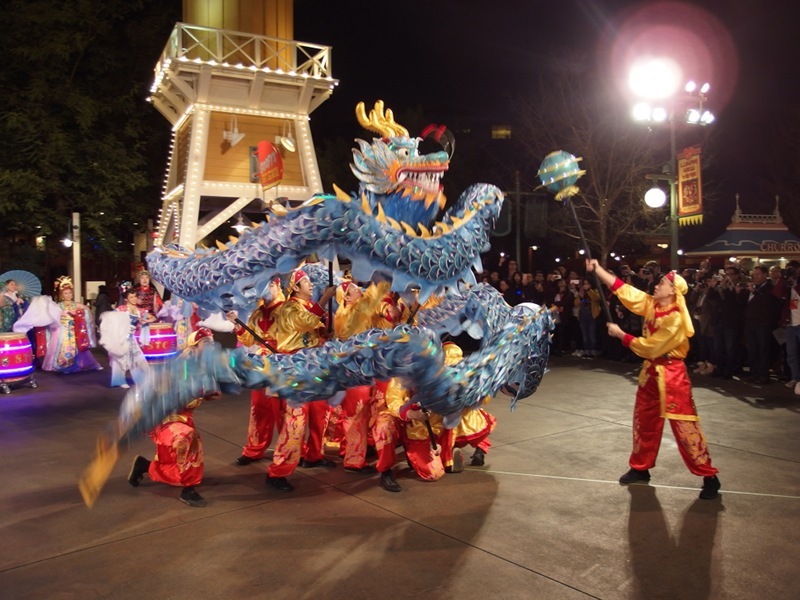 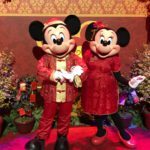 Guests will be able to celebrate Lunar New Year at Disney California Adventure through February 5th with special entertainment, colorful decorations, and traditional foods. 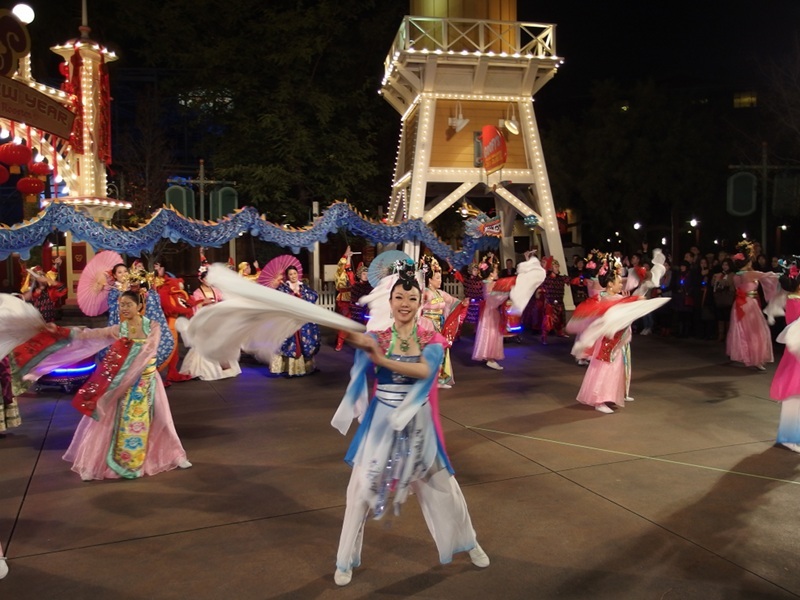 Centered around the Paradise Garden area, the celebration has been expanded to 17 days for 2017. 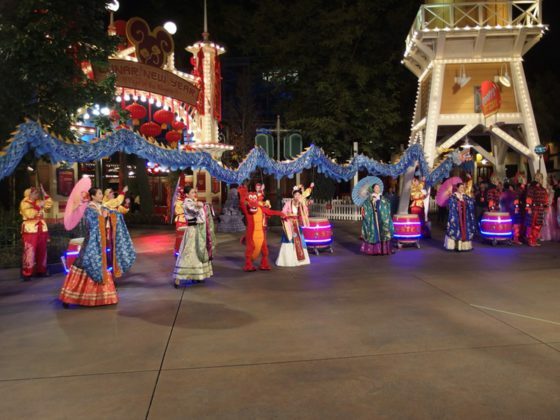 One of the highlights of the event is Mulan’s Lunar New Year Procession, which will step off daily. 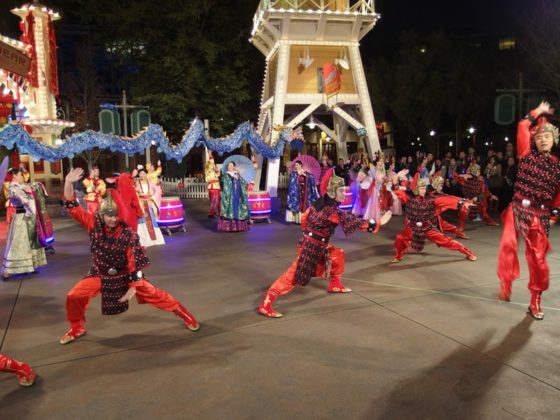 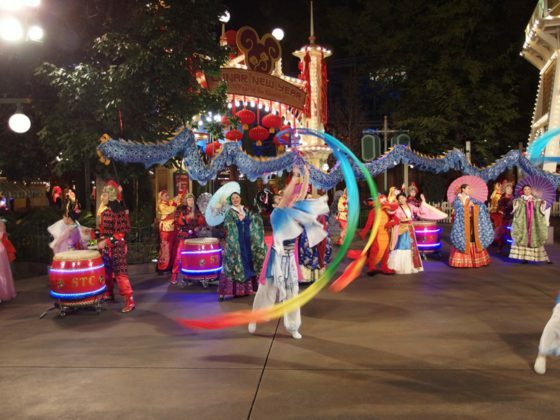 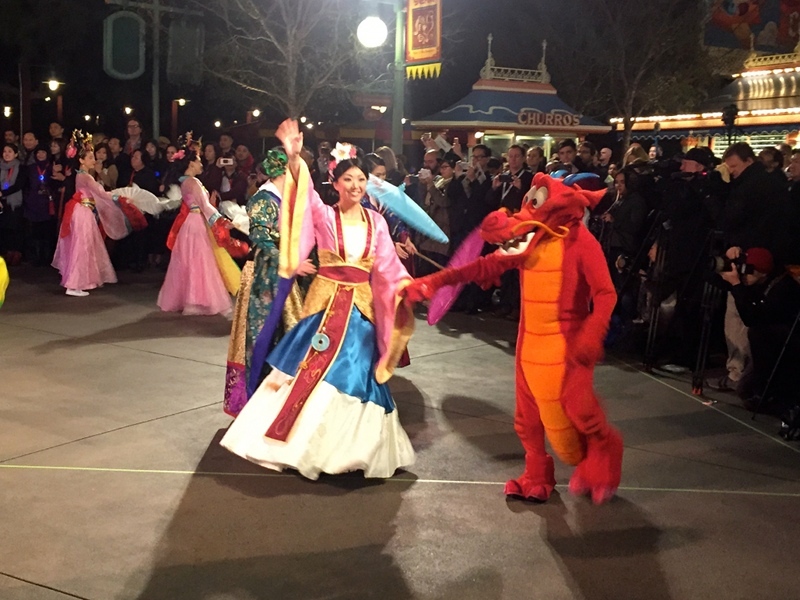 Drummers, dancers and Mulan, along with Mushu, appear in a musical street presentation. 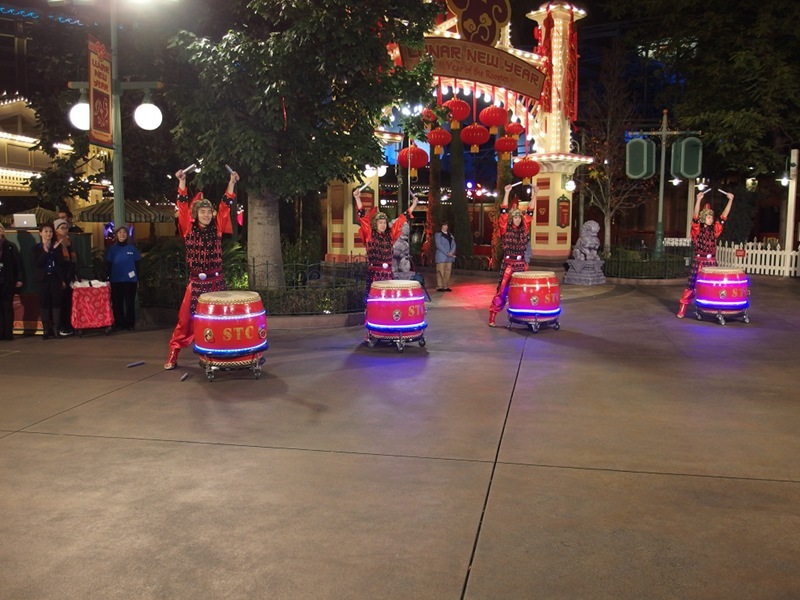 In addition, a variety of activities will be offered along with other live performances to mark the Chinese Year of the Rooster. 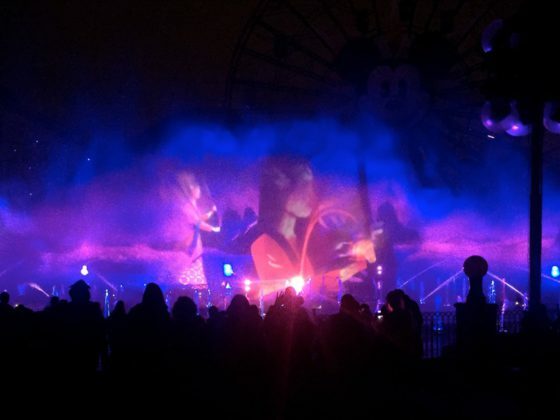 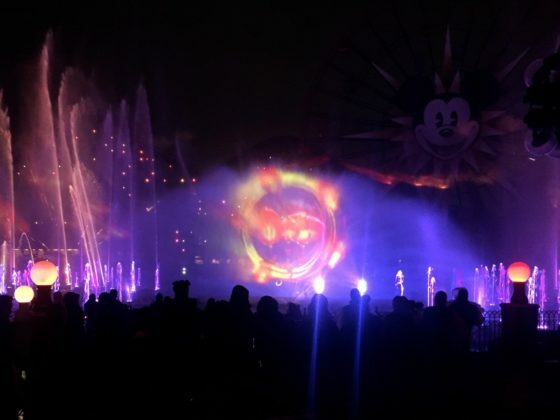 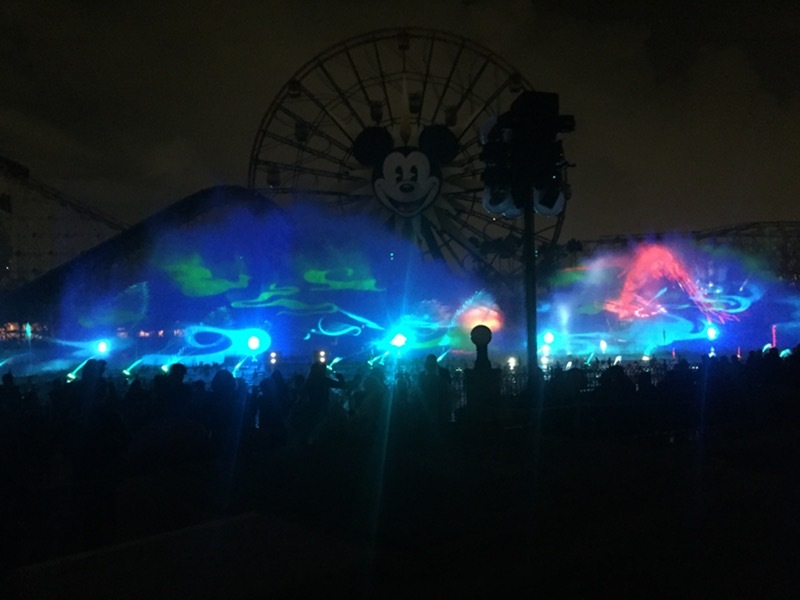 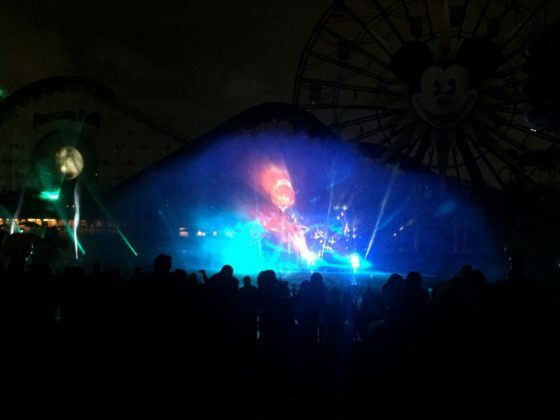 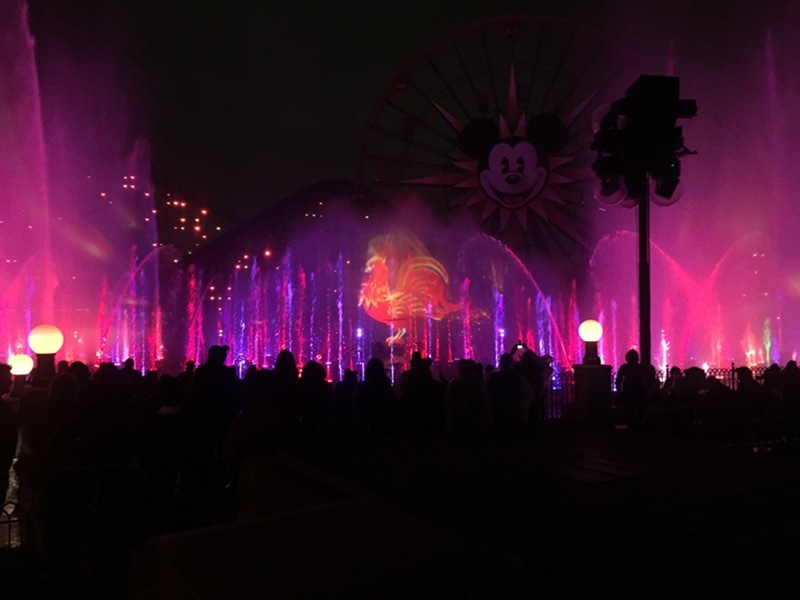 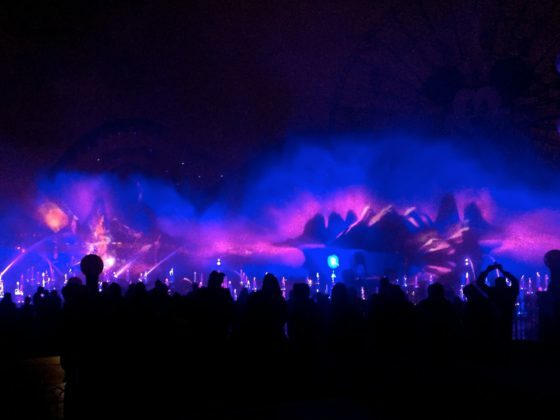 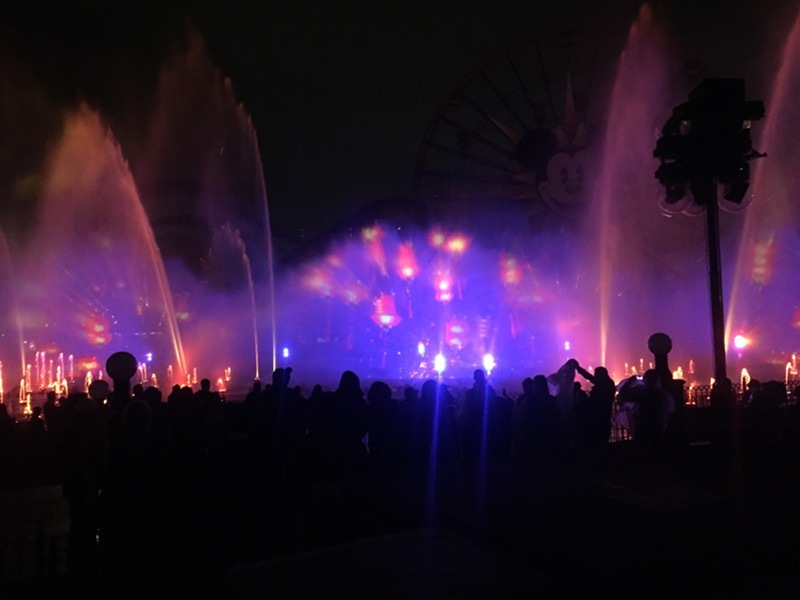 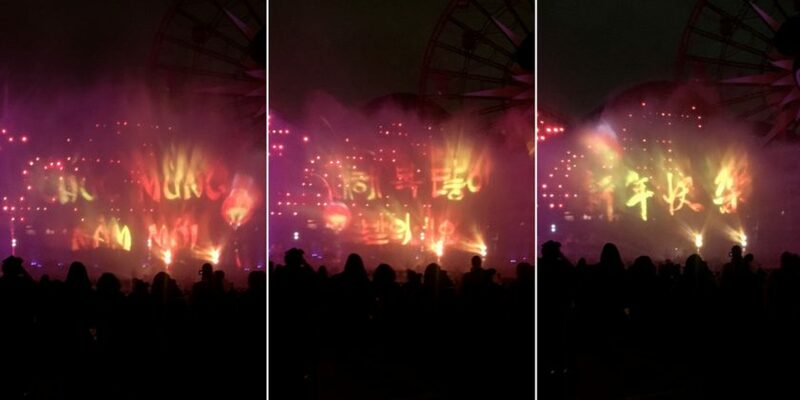 Additionally, guests experiencing World of Color at Disney California Adventure during the Lunar New Year celebration will find a six-minute pre-show has been added. 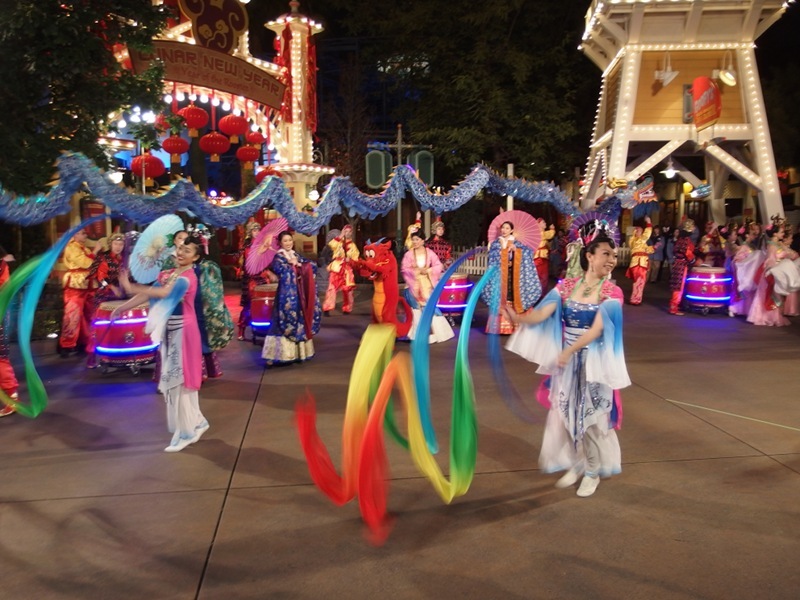 The feature runs six minutes and is based on a traditional Chinese tale. 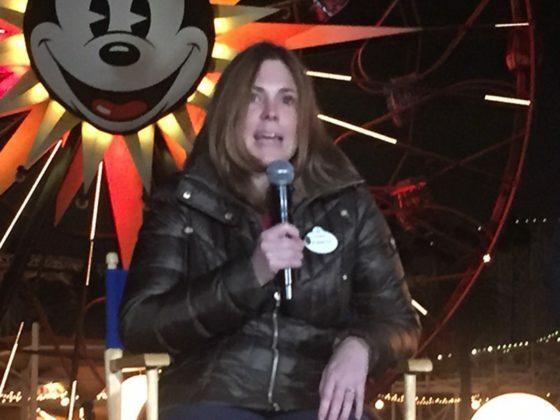 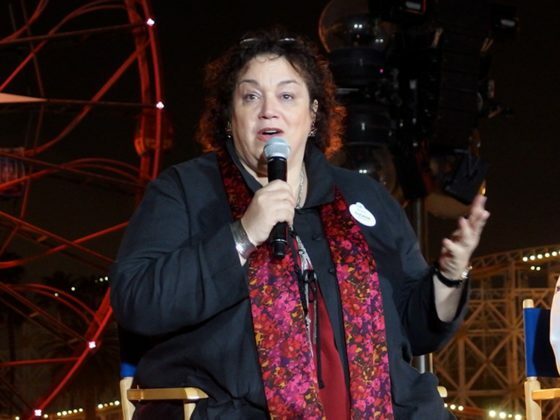 The pre-show will be offered through the celebration’s run. 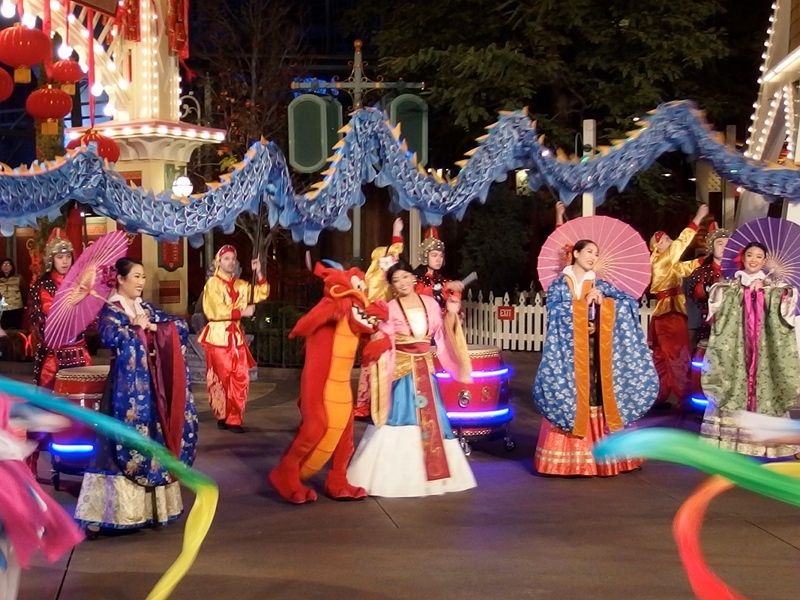 Hurry Home—Lunar New Year Celebration tells the story of Little Lantern, who encounters three fantasy “dream sequences” while returning home from the traditional celebration of good luck and fortune. Two types of animation are used in the presentation: CGI and paper-cut style. Guests will see the familiar figures of Mulan and Mushu during the pre-show. 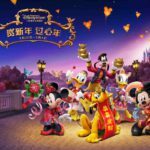 Music for the story is taken from the score created for the opening of the Shanghai Disney Resort by Academy Award-winning composer Tan Dun (Crouching Tiger, Hidden Dragon). 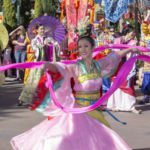 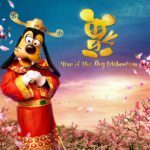 Be sure to check out these special entertainment offerings and so much more as Disney California Adventure celebrate Lunar New Year — now through February 5th.